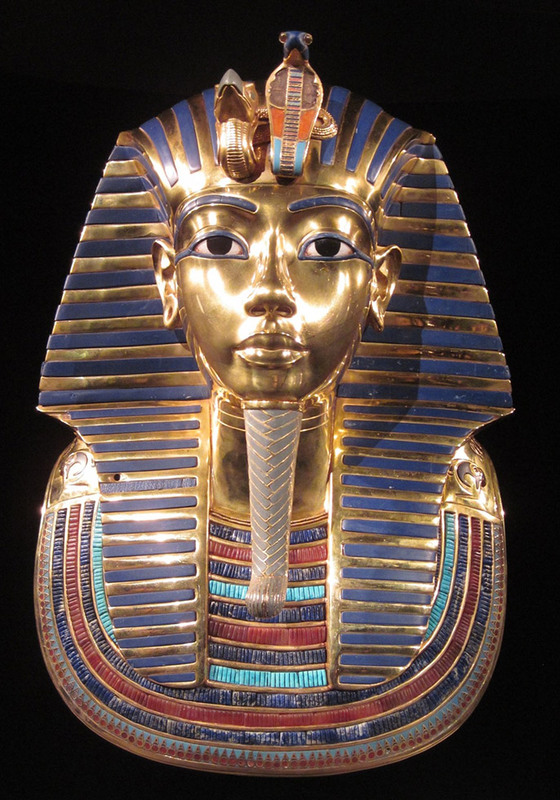 The Egyptian pharaoh Tut-Ench-Amun (around 1350 BC) died at the age of 17. The discovery of his almost intact tomb by the English archaeologist Sir Howard Carter (1873-1939) in 1922 was a world sensation. Among other things, a total of 36 amphorae found with some wine remains, of which 26 are provided with names. One of the jars bears the inscription: "Year 5, wine from the estate of Tut-Ench-Amun from the western river. Head of Winegrowers Kha'y ". The "western river" most likely means the western arm of the Nile delta (there is only one river in Egypt), where the best Egyptian wine region used to be. What the "Year 5" means is not very clear. However, it is probably not the year of the King's reign, since on another jug ​​"Year 31" is indicated and this king died young. Incidentally, the "highest winegrower Kha'y" is noted on six of the pitchers. According to inscriptions from the years 4, 5 and 9, a total of 23 pitchers came in. In March 2004, the US scientists Maria Rosa Guasch-Jané (Egyptologist) and Rosa Lamuela-Raventós (chemist) examined by means of chromatography and spectrometry the dried red wine remains in a jar from the Pharaoh tomb. It was the to the anthocyanins counting substance Malvidine-glucoside identified only in the red wine occurs. Later were also remnants of White wine found. This proves that in the old Egypt both types of wine were produced. So far, it was assumed that at that time was rather known only the red wine extraction. See also below Ancient wines. Antique grape varieties and drinking culture and the keywords there. This page was last modified at 21 August 2018 at 07:34.